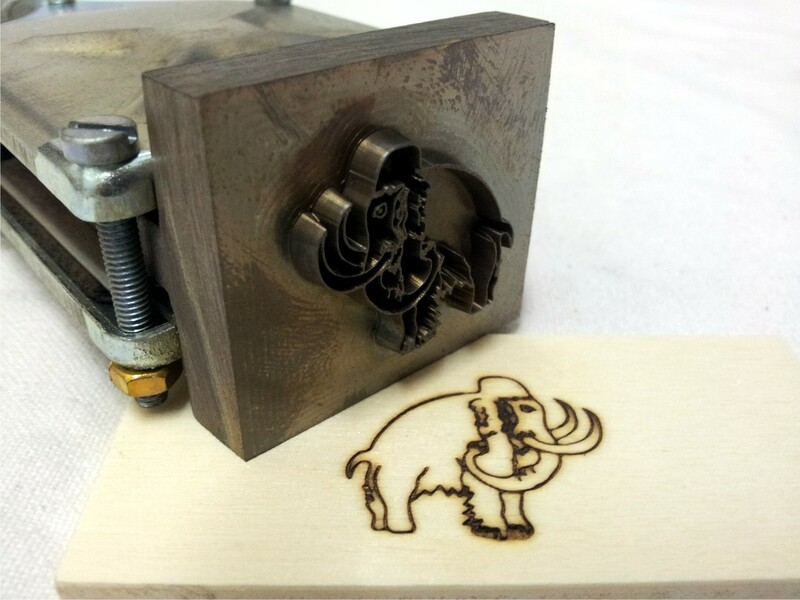 Branding iron manufacturer: Electric branding irons, or also called fire stamp, are the traditional and most preferred form for the lasting marking of wood, wooden boxes, palettes, cork, leather and many other materials. In the past, branding irons were laid in the glow and were heated slowly. Today, electrically operated branding irons are connected to a plug socket with standard tension of 220 V. After approx. 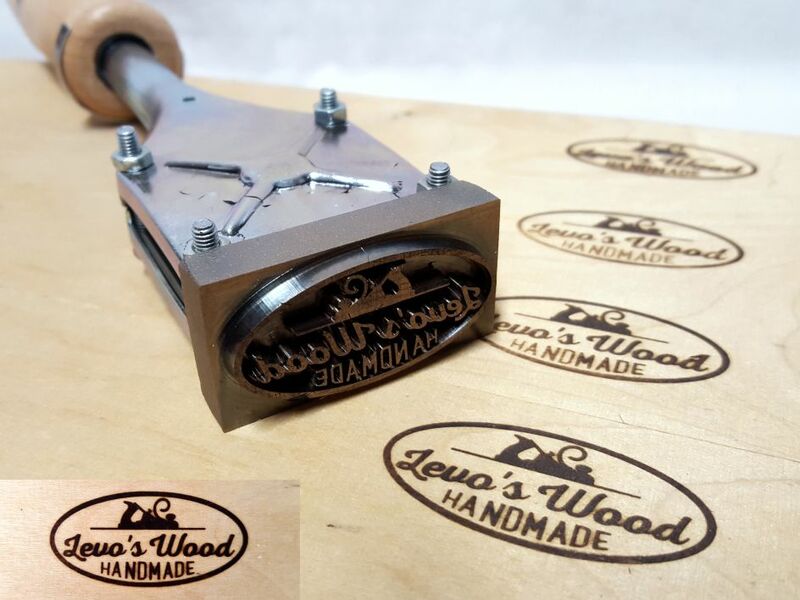 15 minutes of warm-up time the stamp reaches operating temperature and is ready for use. 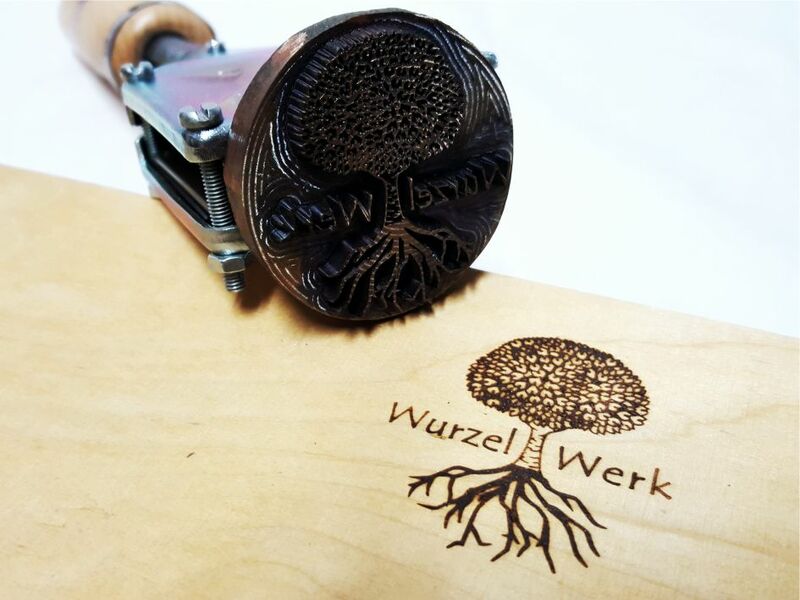 With a branding iron you can mark your logos, letterings or any text permanently on your products. This marking is extremely lasting and cannot be bleached by sunlight or water. 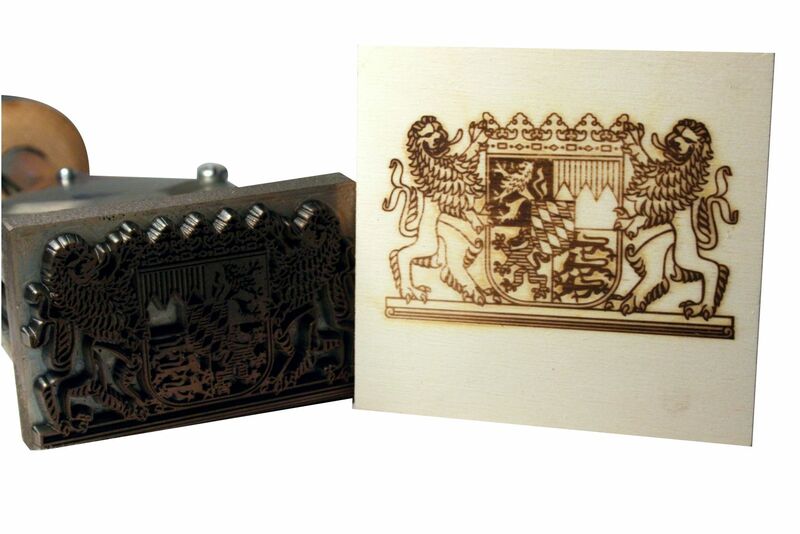 In addition, a fire mark cannot be removed without destruction or physical damage of the product. 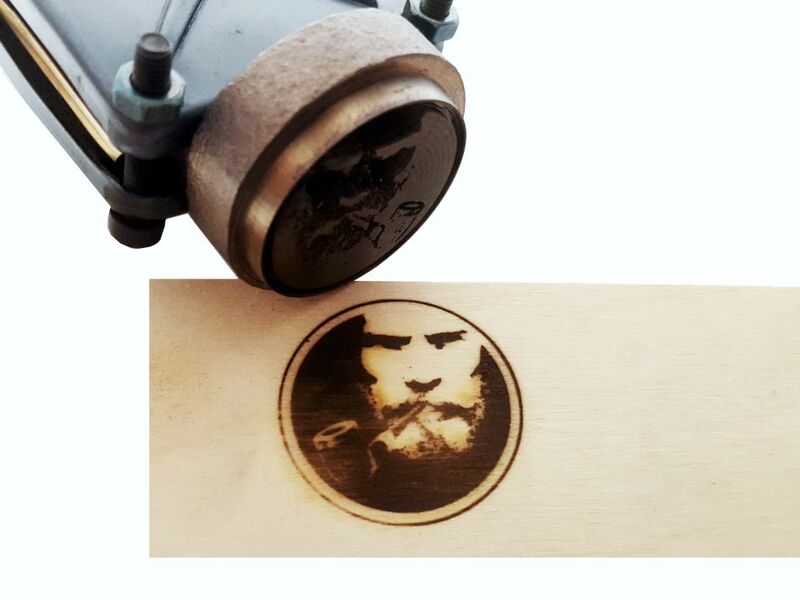 Electric branding rions or hand burner stamps are used in all areas and branches of the industry in which wood, cork, leather and similar materials are used in any way. 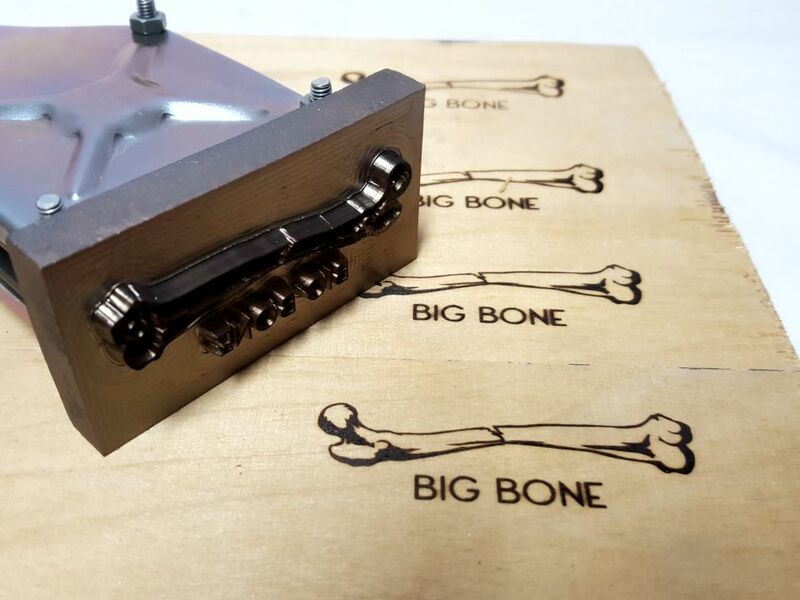 Various information, as for example owner’s proof, product name, manufacturer’s name, company logo or brand names can be burnt in the work piece. Another important application is the marking of wood within the scope of the guideline IPPC or any other legal requirements. 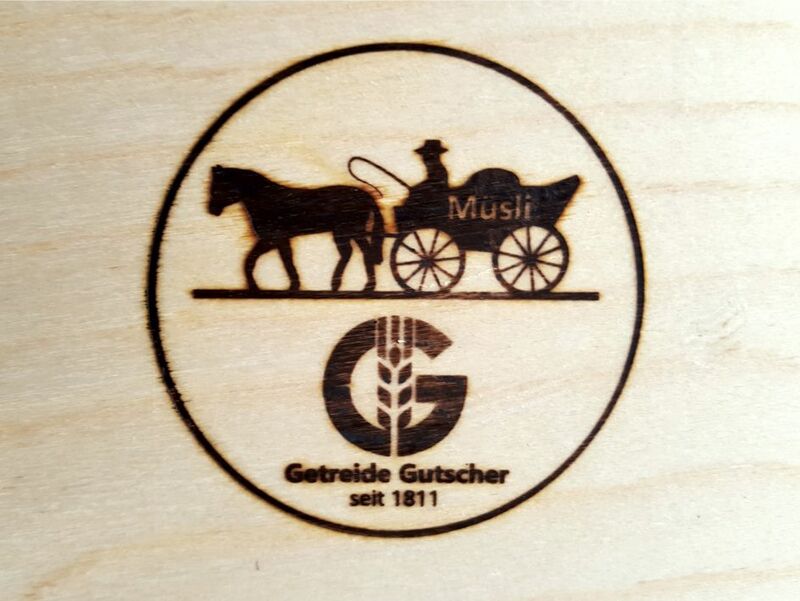 Also plastics and tyres can be marked in this manner, however the quality of the brands cannot be compared with wood as the plastic will only melt and be pushed aside from the branding head. 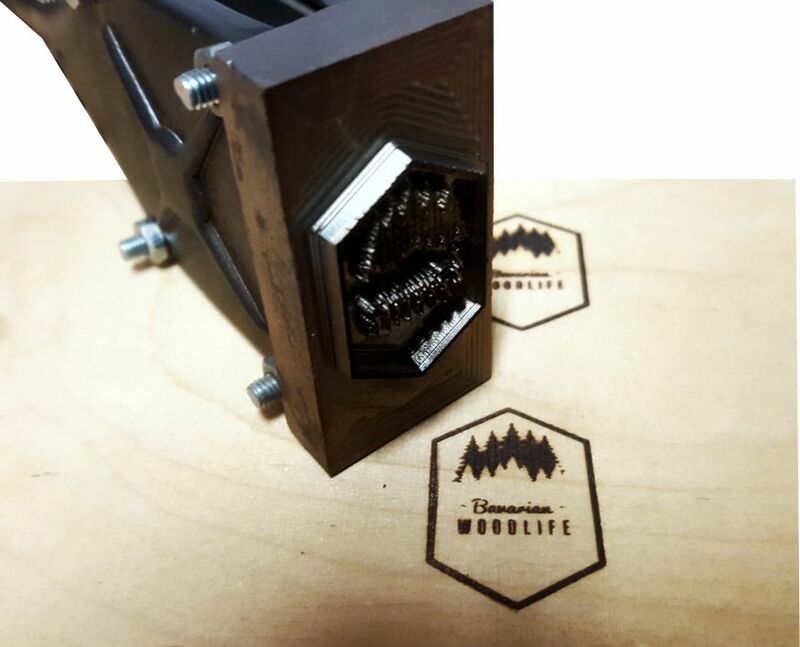 Our electric branding irons are available in a total of 36 different sizes. 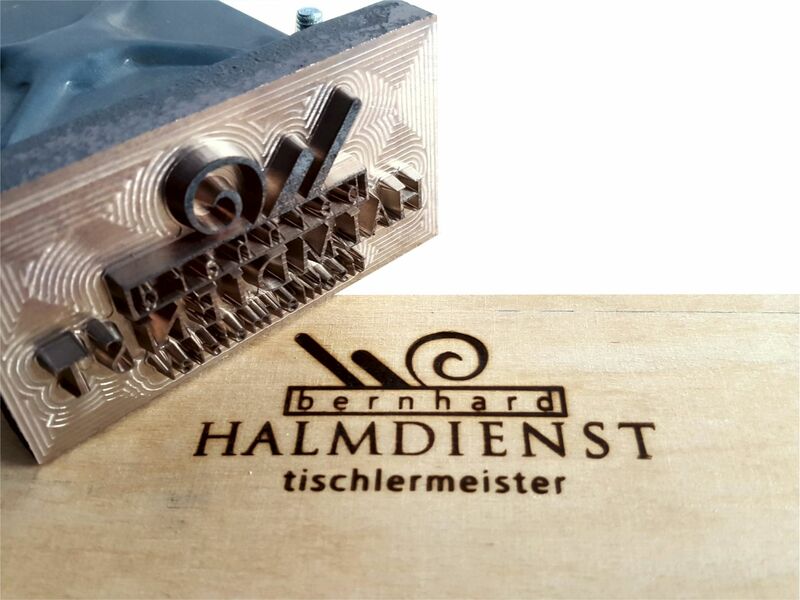 The size of the hand burner stamp depends on the size of the logo on the one hand and of the quality of the wood (kind of the wood, humidity, frequency of the marking process), on the other hand. Our range comprises burning heads with a size from 30×16 to 300×100 mm. There are no other borders for your creativity than these measures. 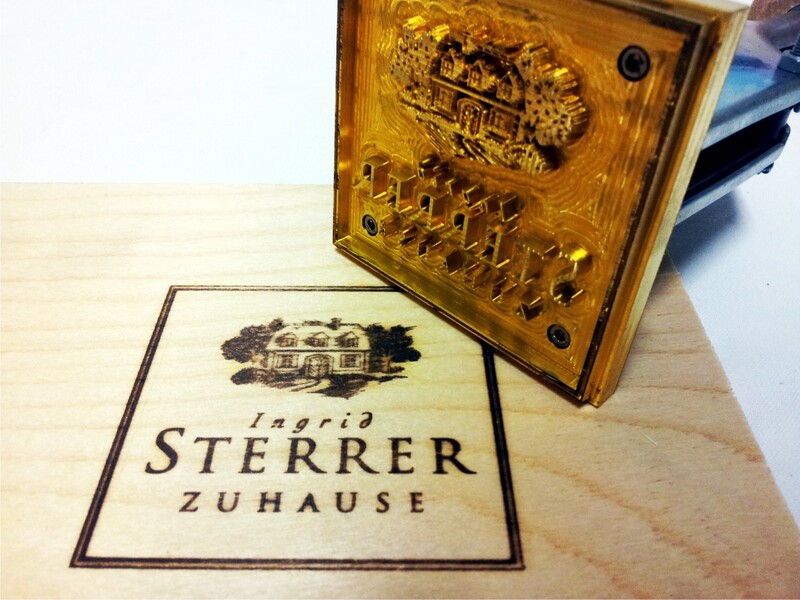 Each branding iron has a replaceable burning head, therefore several layouts can be marked with one single iron only. It is a precondition that the dimensions are identical or are slightly smaller. 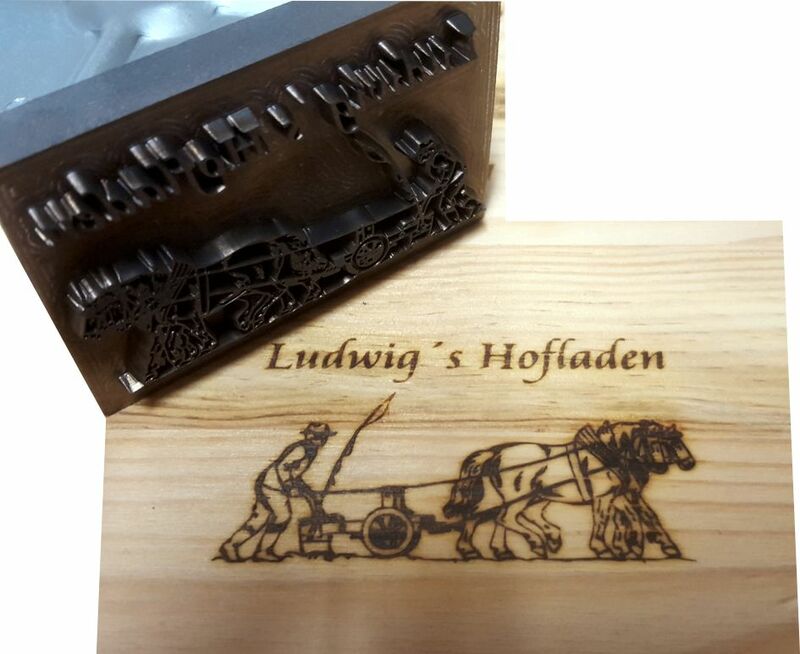 Our branding irons can be also delivered with interchangeable characters or block types. Here single letters or figures are inserted in a T-slot, any combination is possible to provide a maximum of flexibility.